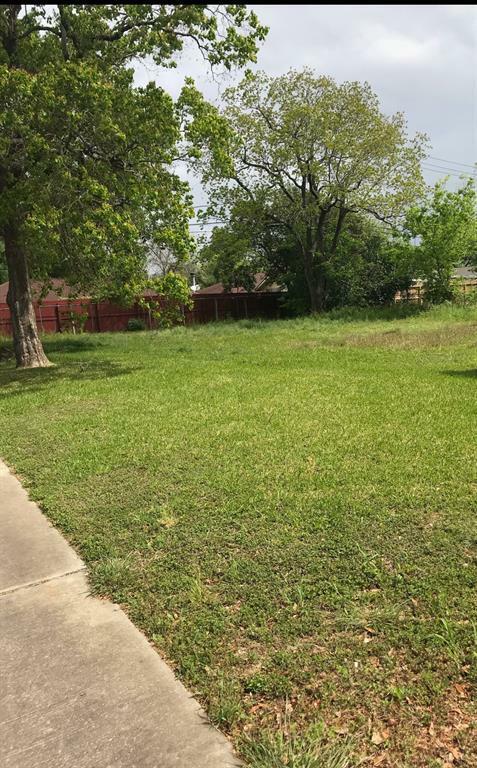 Perfect oversized corner lot to build your dream home! 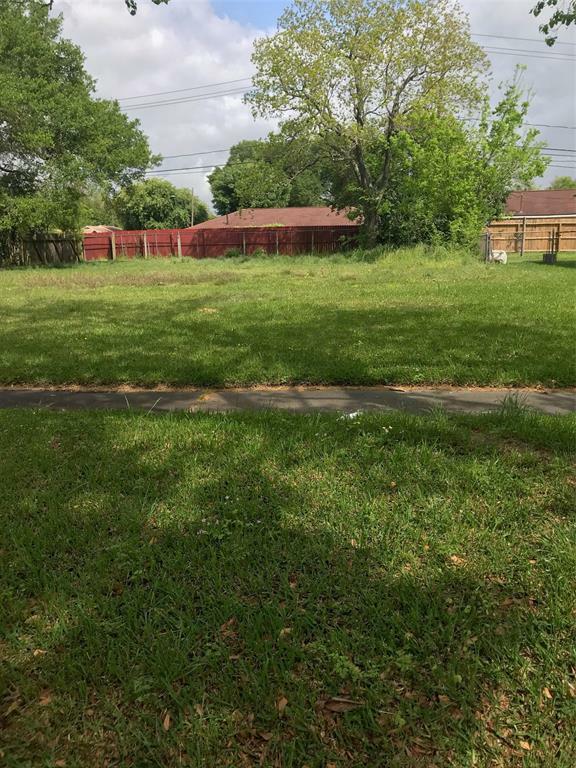 Look no further as you are surrounded by an established neighborhood with friendly neighbors. The lot is manicured and cleared showing the beauty of the mature trees. Your home will have great curb appeal as it sits on the corner lot. You will find yourself only minutes away from great shopping centers and entertainment.